When first spawning you wake up in a dark room. There are a couple really important things to grab here. First the pistol and ammo on the dead guy. Second the mobile 3D printer near the exit. After collecting these you will move towards the exit, put your helmet on, then select your spawn. (The skull icon appears on the spawn screen after you die in game and meet the spawn screen again). There are several types of robots, most harmless alone, but all of them dangerous in groups. These robots are important to your progression as upon looting them they will reward flops. (Tip: when fighting robots right click to heavy attack with melee. It does much more damage and will help you farm the robots for flops). Flops are used to learn crafting recipies and building blocks for bases. There are several ways to find flops including killing bots. Other ways to aquire flops are by looting containers, killing players, or attending flop events. Flop events are marked by the giant whitish bluish pillars of light. Approach these events with caution as other players looking to learn new crafting abilities will put up a fight for the flops at these events. When you arrive you will see a rather large complex or city that has plenty of loot and also plenty of enemies. You will see, upon getting close enough to the event, 4 markers pop up on your hud. 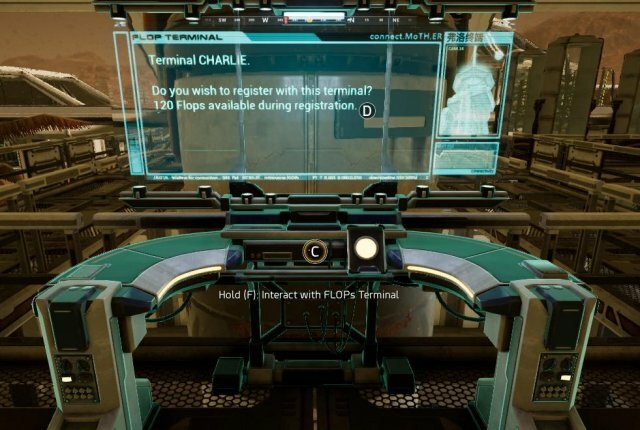 Once you get to one of these markers inside the build you will find a flops terminal. Interact with the flops terminal and you will receive 5 flops every 3 seconds until all the flops are depleted. 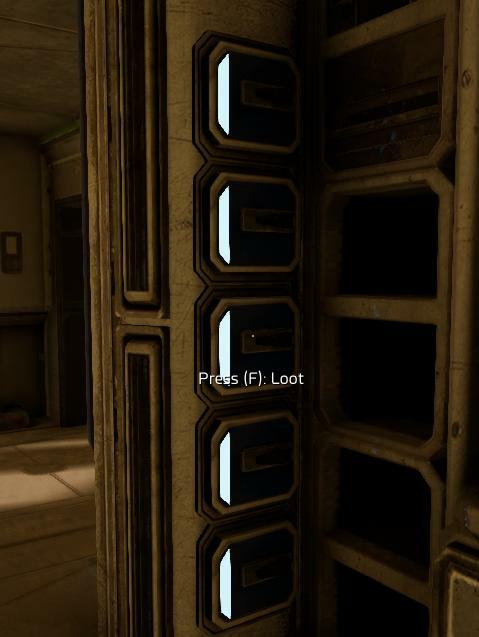 There are many different loot containters. If its lootable it'll have a white light lit on the container. Check anything you can as these containers have flops, and refined metals for crafting and building. 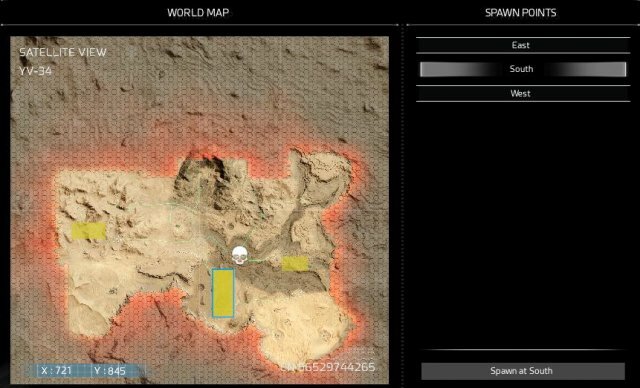 When it comes to looting stick to smaller towns or looting random little buildings you will find scattered across the red planet. Once you find a decent amount of ammo and a weapon you can move up to the bigger settlements. Upon spawning in you will notice small amounts of raw resources spread all over the planet. 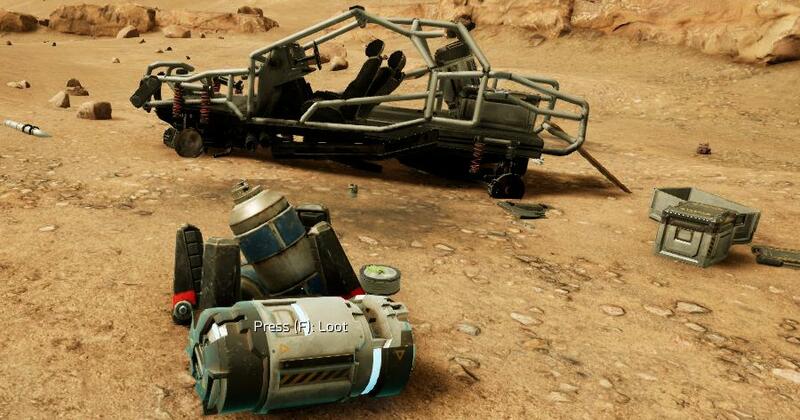 Collecting these is not usefull early game as you cant refine them until you get enough flop for a blast furnace (which requires you to build a base in order to place) The easiest way to gather refined materials is by looting settlements and abandoned shacks all around Mars. Farming is pretty self explanatory. To farm you need a pulse excavator. 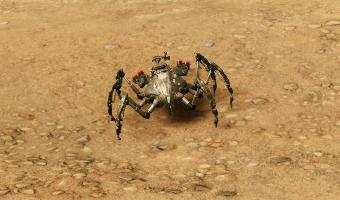 You can also extract resources from disabled computer terminals and disables robot enemies in the "cities" on Mars using the pulse excavator. 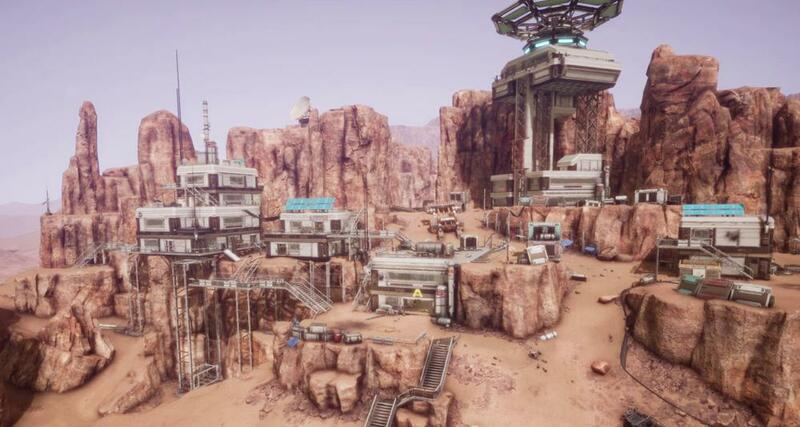 You have to unlock the pusle excavator using flops or find one via any of the lootable containers including dead players.